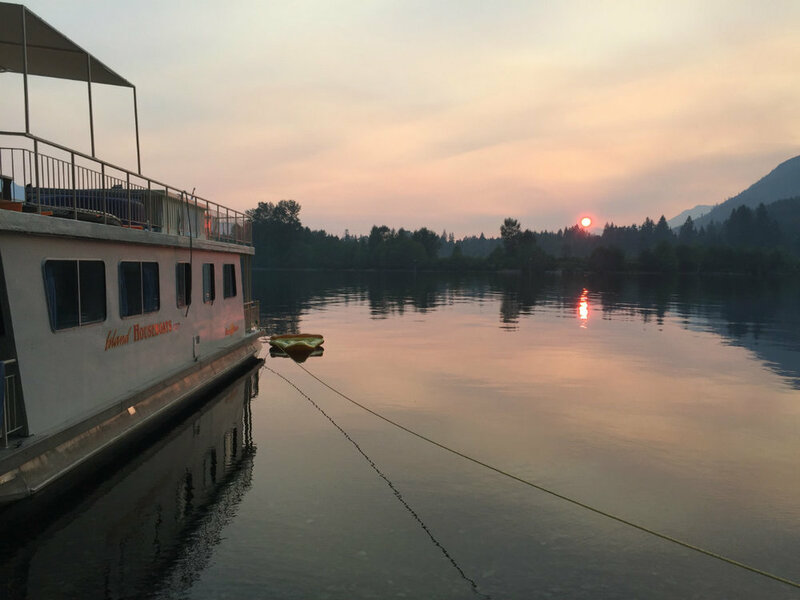 Whether you have a week or a weekend, we have a houseboat rental option for you! Long weekends at the lake the stuff of Canadian summer Vacations. Probably the most enjoyed and fondly remembered. Rent a houseboat for a weekend. 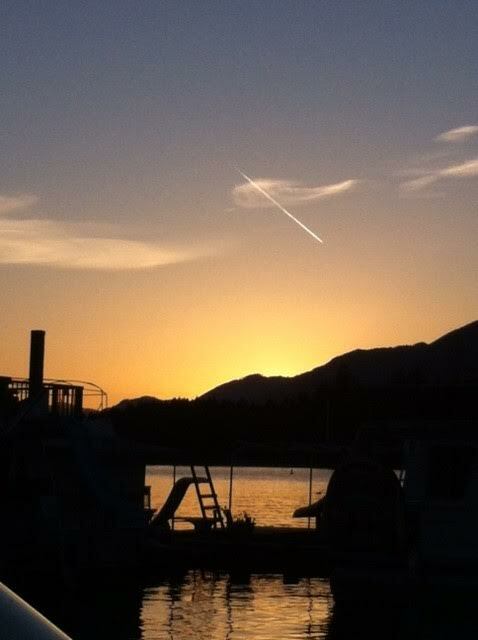 Rent a houseboat for 4 days mid-week on beautiful Lake Cowichan BC. For those seeking a little more time to get away. 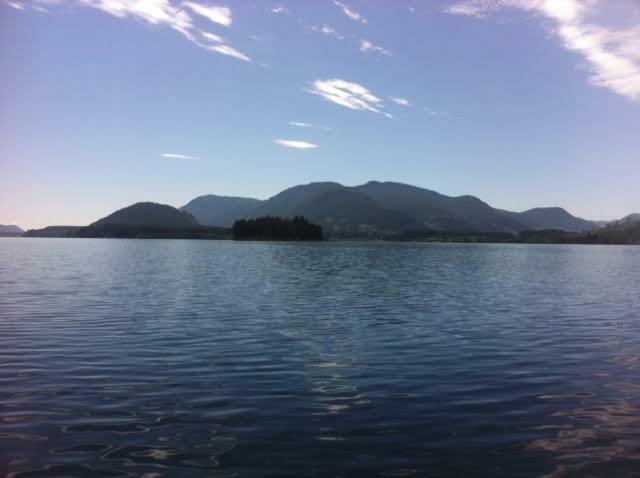 Lake Cowichan is one of BC's best kept secrets. Located in Cowichan Valley where summer temperatures hit the high twenties and low thirties. This pristine lake is adjacent to the famed Carmanah Valley and the Walbran old growth forests and has water so fresh you could drink it. Explore over 150kms of shoreline and truly get away from it all with an Island Houseboats Vacation. At Island houseboats we have everything you need for a truly unforgettable vacation. Our boats are fully equipped with the comforts of home, so you can truly focus on enjoying yourself! 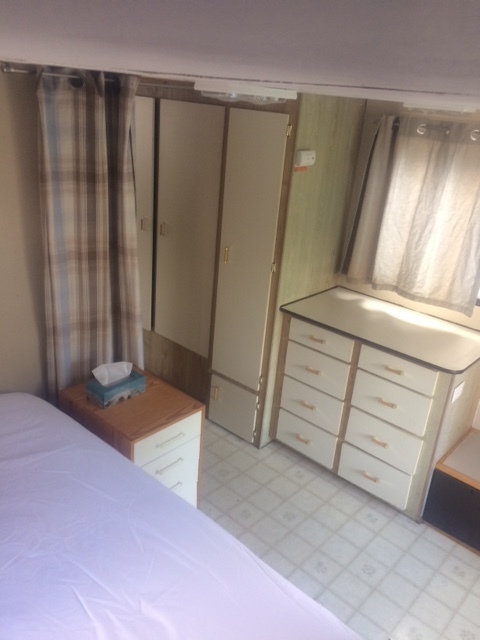 Think multiple sun decks, comfy double beds, a shade cover, a build in slide, hot tub and a fully stocked kitchen, BBQ and more. 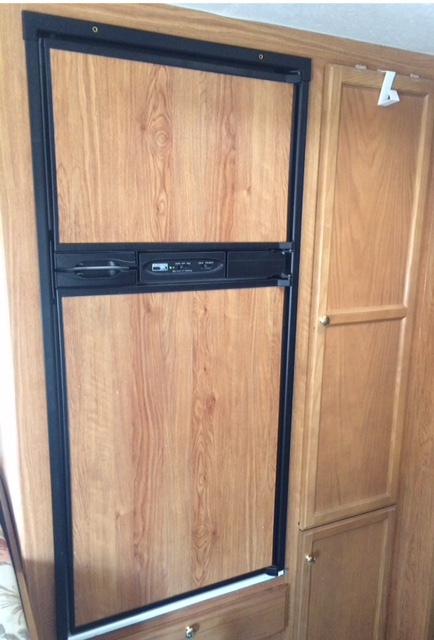 We've thought of everything - so you don't have to. 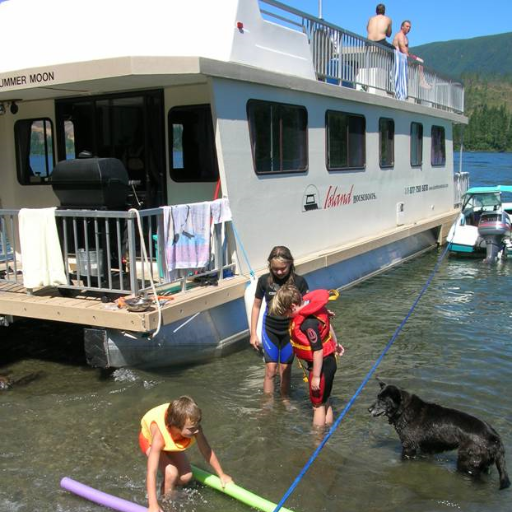 Whether your ideal holiday looks like drinks on the top deck, kayaking, fishing or exploring the 150kms of pristine shoreline, a Cowichan lake houseboat holiday has something for everyone. Bring your sunscreen, your family and friends, and leave your cares behind. Thanks a lot, It was a great time had by all.